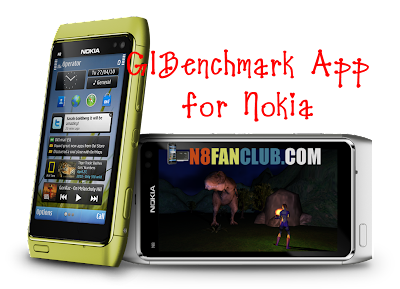 How to overclock, enhance & boost Nokia N8's CPU, GPU and make more RAM available for Running Applications? How to overclock, enhance & boost Nokia N8’s CPU, GPU and make more RAM available for Running Applications? We are aware of the fact that Nokia N8 is getting older, but still we love it the most. Today there are even octa core smartphones available in the market, but our Nokia N8 still serves us much better in terms of its routine usage, best hardware, awesome communication features, best camera and even great battery life. Therefore many of us are have a mindset that we won’t be selling our Nokia N8 ever. By regularly installing applications, themes and games on smartphones, junk files are also being created. In order to keep our Nokia N8 speedy and quick enough to keep us serving, we need to tweak & follow some steps that will boost up Nokia N8’s performance. These tweaks will help to overclock / enhance CPU, GPU and even make more RAM available for your Nokia N8. Though you will need to jailbreak your Nokia N8 to apply these tweaks. Before and after applying this tutorial you can use GlBenchmark App to monitor the results. Run ROM Patcher and Enable OPEN4ALL Patch. 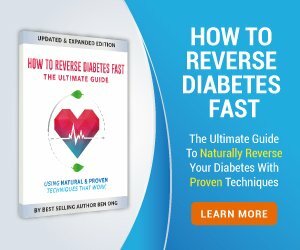 Copy the Private folder to C:/ Phone Memory and replace any files, if prompted. Now Apply OverClock_CPU_Nokia_Belle.rmp Patch from ROM Patcher and add it to auto from options. 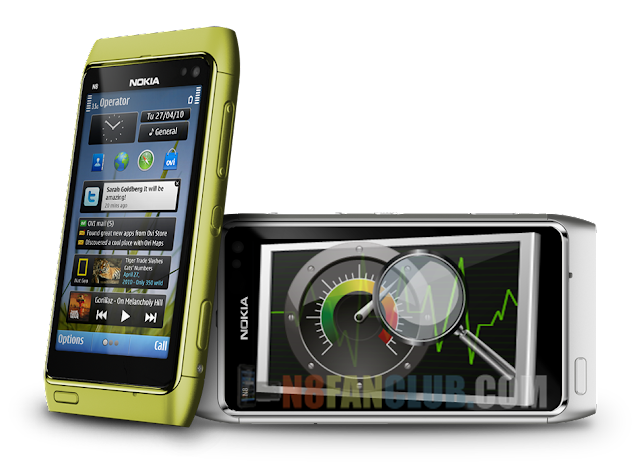 Restart your Phone to observe boosted performance of your Nokia N8. Battery Life Mod – Enhance your phone’s battery life. This entry was posted in Mods for N8, News, News Update, Tips and Tricks on by Admin.